When chatting about a holiday the subject of jet-lag often comes up and the question “what’s the time difference?” is posed. All too often it is answered by one of those most boring of quantities: a whole number. 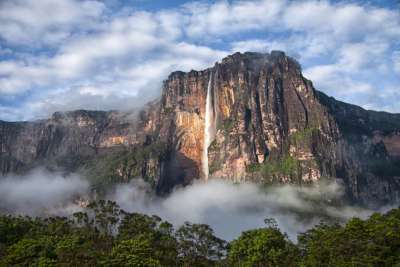 You can avoid suffering through that tedium by visiting one of the destinations in the world’s exhilarating half-hour time zones. When faced with a choice of two time zones, these brave countries and territories asked “why not neither?”. The whole of India is five and a half hours ahead of UTC making it the highest profile tourist destination with a non-integer time zone (it's always the Indian delegate that gets the first go at the buffet at the conventions). Being a bit more specific, Goa is supposed to be good. Australia's Northern Territory dances to the beat of Central Australian Time, a mind-boggling nine and a half hours ahead of UTC. 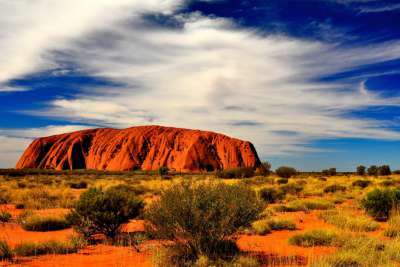 If that wasn't enough it is also home to Uluru, a rock that pretty much everyone agrees is very big, very red and very nice. 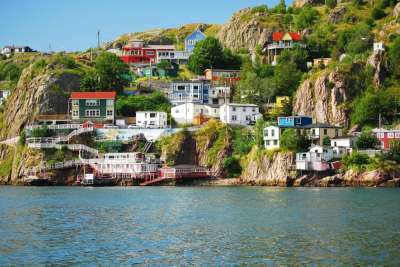 Everyone knows that Newfoundland is due north of Paraguay, but did you know that they don't share a time zone? Paraguay is -4.0 but Newfoundland is -3.5. Incredible! When you arrive in Sri Lanka be prepared to set the minute hand on your watch to an angle perpendicular to the one it was at before. 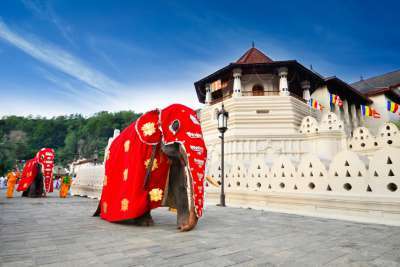 Once you have got your head around that you might enjoy the city of Kandy. Mathematician John Edensor Littlewood is said to have claimed "every positive integer" as "one of his personal friends". Venezuela's offset from UTC is negative and not an integer. Needless to say it would not have been on Mr Littlewood's Christmas card list. You may have noticed this list doesn't include the quarter-hour time zones since they are just ridiculous, frankly. 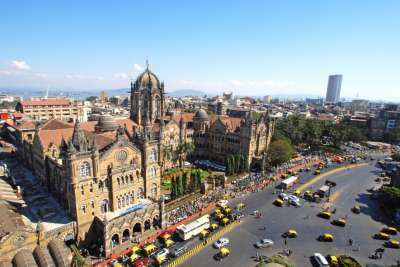 Compared to them, the UTC+5:30 you'll experience in Mumbai is relatively mundane. 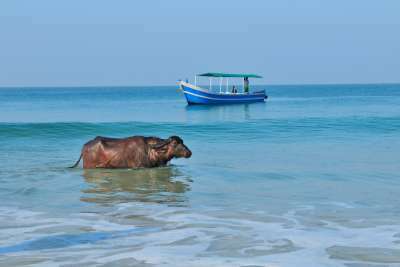 Hang around in any public place in Sri Lanka's capital and you'll hear the locals talk about little other than the profound satisfaction they take from their special time zone. South Australia is also on Central Australian Time. 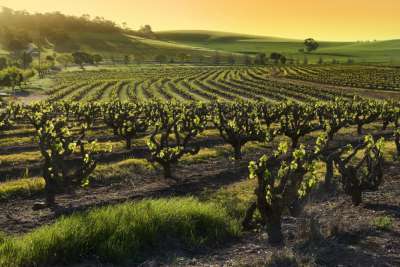 You could visit the vineyards of Barossa Valley near Adelaide if that's your kind of thing. Yes, it's India again. Quite a lot of the half-hour countries are on the FCO's "no go" list so we had to really milk the others. 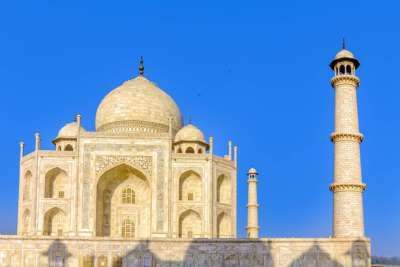 You could do worse than going to Agra to see the Taj Mahal. All of the above assumes you live in an integer time zone. If, on the other hand, you are already based in one of the half-hour zones the world is your oyster if you want to experience the thrill of a half-hour time difference. 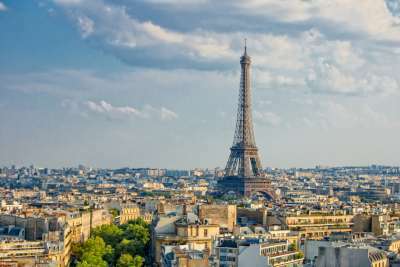 You could go to Paris, one of the world's most visited places. 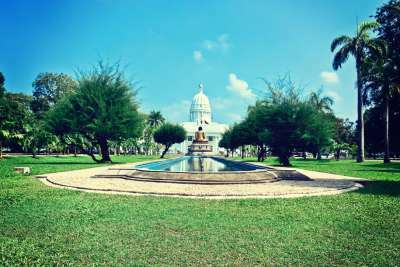 This previously little-known city came to international attention when it was featured in hit TV show The Amazing Race. It is home to a painting of a woman and Western Europe's favourite pylon.